The mission of the Texas Infectious Disease Society (TIDS) is to promote education, research, and legislative changes that assist Texas Infectious Disease physicians, nurses, and other health professionals in providing excellent patient care and improving community health. Founded in 1979, the Society is affiliated with the Infectious Disease Society of America. We provide continuing medical education to medical doctors with an interest in clinical infectious disease and act as a forum for the exchange of ideas. The Society sponsors an annual educational conference with CME credits. It publishes a membership directory, and operates a surveillance e-mail network for sharing information on emerging Infectious Disease. Membership dues are $75.00 per year. Become a member today! Physicians and all other members of the health profession interested in Infectious Diseases shall be eligible for membership in the Texas Infectious Diseases Society, in accordance with the Bylaws of this organization. Annual membership dues are $75.00, payable online and are due at the beginning of the calendar year. Save the date for TIDS 2019! Are you interested in submitting an abstract and poster? Submit your abstract by April 1, 2019 - email RodriguezC18@uthscsa.edu. This activity has been planned and implemented in accordance with the Essential Areas and policies of the Accreditation Council for Continuing Medical Education through the joint sponsorship of the UT Health Science Center San Antonio School of Medicine and the Texas Infectious Diseases Society. 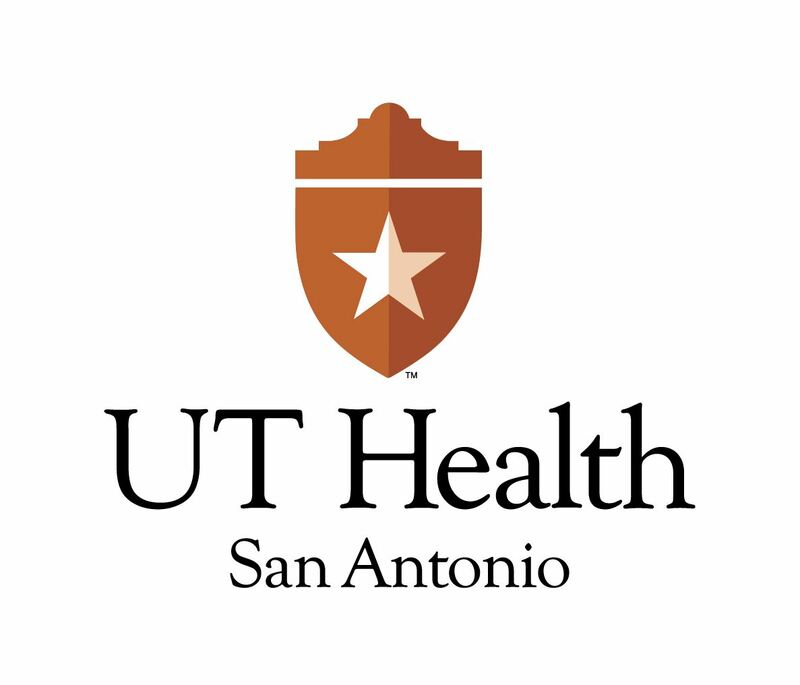 The UT Health Science Center San Antonio School of Medicine is accredited by the Accreditation Council for Continuing Medical Education to provide continuing medical education for physicians. This activity has been approved for AMA PRA Category 1 Credit™..